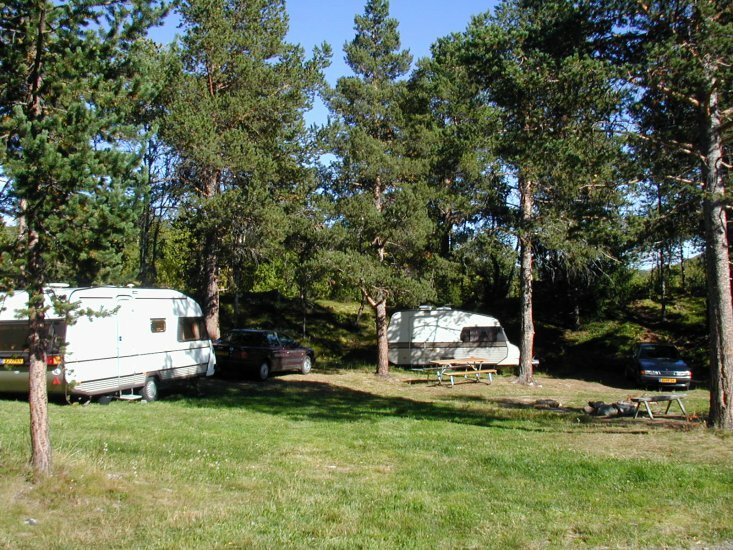 The campsite is on the sunny side of the valley, nice and cozy in the forest, 150 m from Dagali Hotel. 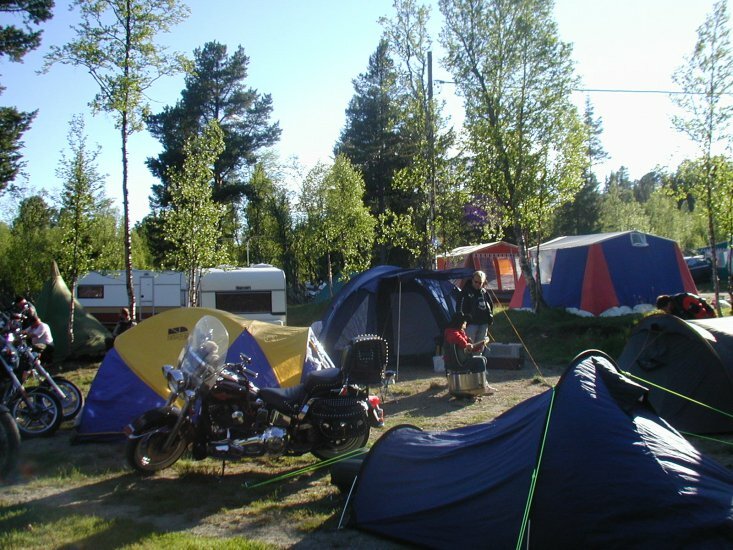 Camping guests are welcome to use the hotel facilities. Crafts 1 km. Summer activities: Guided tours in the mountains. Walks / hiking trails. Bike paths. Trout fishing in rivers and lakes. White water rafting. Motor sports. Winter activities: Groomed trails. Floodlit track. Dagali Skisenter with 4 runs and children's lift. The longest toboggan run in Norway,1.9 km. Ice fishing. Moose safari with the tracked vehicle. Motor sport on ice.